According to the legend, all the olive trees of Attica come from the first olive tree that the goddess Athena planted on the rock of the city. The olive tree symbolizes the Athenian democracy. The winners of the Olympic Games were crowned with an olive wreath also known as kotinos, and were offered an olive branch. The blessed tree was present throughout the area and its fruit, a sign of well-being, made the flourishing Athens even more prosperous and was sought-after in cities and countries abroad. 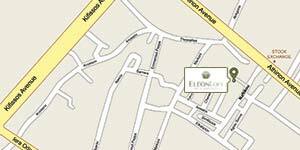 From the olive tree of Athena was created the famous at its time location “Elaionas” (meaning olive grove in Greek), which was rich in fruits, a sign of prosperity and good luck. 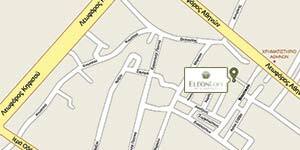 During the Byzantine period, many churches were built at the Elaionas area, while the inhabitants were engaged in agriculture focusing on the cultivation of olive trees. Nowadays, olive trees, although limited in number, continue to remind us of the rich past of the area. 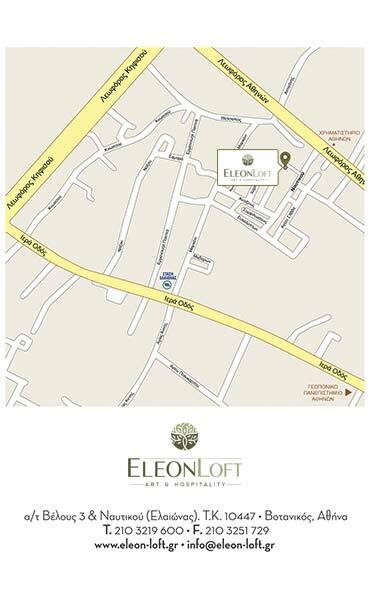 The name of the most beautiful loft of the city, the Eleon Loft, located just minutes from the city center, is inspired by the olive tree that its goddess Athena, gave it its name. 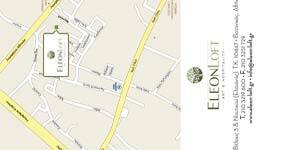 Just few minutes from the city center, Eleon loft is housed atop a super-modern bioclimatic building. 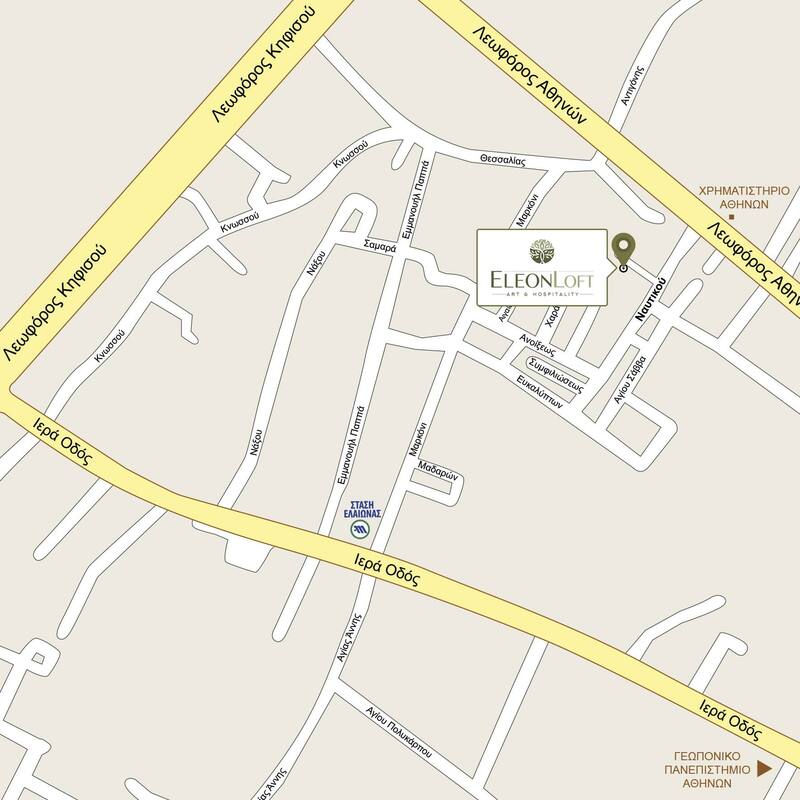 In the region of Eleonas, opposite the Stock Exchange, Eleon-loft enjoys the privilege of easy access, and the unique view of the Acropolis, Lycabettus Hill and, by night, the broadly illuminated city lights of Athens. 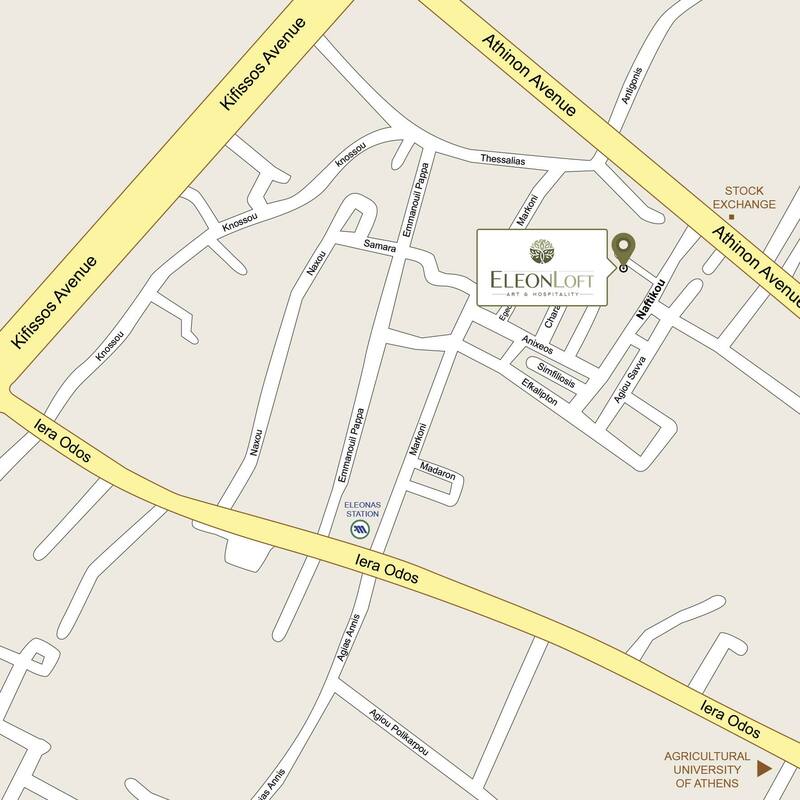 Eleon loft provides and operates a free private parking valet service.